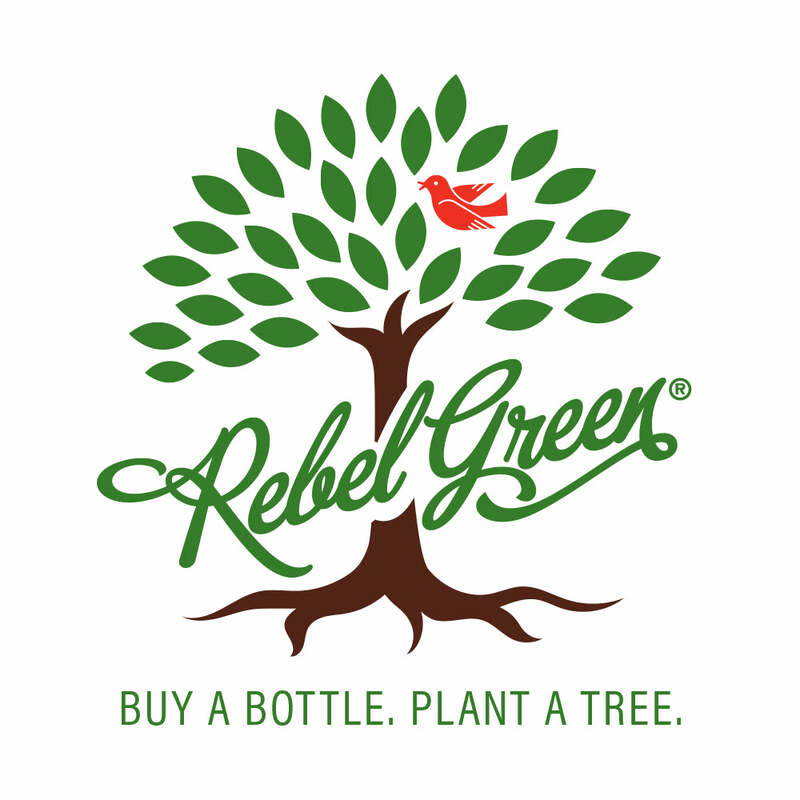 Giving Back - Rebel Green: Eco-Friendly Products Responsibly Made in the U.S.A.
1 in 10 people don’t have access to clean water. 1 in 3 people don’t have access to a toilet. Every 90 seconds a child dies of a water related illness. Access to safe water can protect and save lives, just because it is there. We are proud to support Water.org in their effort to bring safe water and sanitation to millions of people in their homes through access to small, affordable loans. There is both a need and demand for these loans, because when people have access to safe water, when it is close and not hours away, they get time back to go to school, earn an income and take care of their family. It changes their world. As Proud Supporters of Water.org, we donate proceeds from each gift set and holiday bundle purchase on RebelGreen.com to help provide safe water for people around the world. Summer is the peak time for childhood hunger. Without access to school meals, Children at risk go hungry during the summer months. 22 million children receive free or reduced-price meals through the National School Lunch Program, but when schools close for the summer, only 4 million children receive meals through the USDA Summer Food Service Program. That means a long, hot, hungry summer for too many children. We are working locally in our communities, together with our grocery partners, Feeding America and other food pantries, to provide healthy snacks to at-risk kids. Rebel Green is committed to fighting hunger in local communities. A portion of our proceeds go to Rebel Green’s "School's Out Healthy Summer Snack Program." 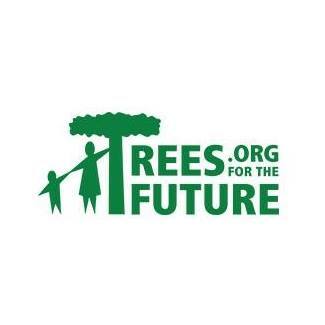 Trees for the Future is an international development nonprofit that meets a triple bottom line by planting trees: poverty alleviation, hunger eradication, and healing the environment. Planting trees provides families with food, income, empowerment, unity, leadership and education. Trees also create oxygen for the Earth, help combat climate change, and serve as habitats for biodiversity. Since 1989, Trees for the Future has planted over 150 million trees in dozens of countries and revitalized hundreds of thousands of acres of soil. Buy a bottle. Plant a tree. For every bottle of USDA-certified organic Fresh Laundry Detergent, Fruit & Veggie Clean, Fresh Room Spray and Fresh Linen Spray sold, we help plant a tree by donating 10 cents to Trees for the Future. The University of Wisconsin-Milwaukee's School of Freshwater Sciences is the nation’s only graduate school dedicated solely to the study of freshwater. From the shores of Lake Michigan, we study the largest freshwater system on Earth, as well as urban rivers, storm- and wastewater infrastructure, groundwater and inland lakes, aquaculture and fisheries, human and environmental health, and interdisciplinary solutions to freshwater conflicts. The Global Alliance for Clean Cook Stoves states that the basic act of cooking kills nearly 4.2 million people each year and that most victims are women and children. Inhaling smoke from cooking over an open fire can cause asthma, lung disease, pneumonia and other life-threatening conditions. Using a clean cook stove can reduce smoke, toxic emissions and fuel consumption, making the cooking process substantially healthier and safer for families. To offset the carbon generated from our tree free line of bathroom tissue and paper towels made from bamboo, Rebel Green has partnered with The Paradigm Project, a social enterprise focused on combating poverty in East Africa, to fund clean cook stoves for women and families in rural Kenya. The use of clean cook stoves by these families will result in reductions in carbon emissions that will o set the carbon footprint of the Rebel Green bamboo paper products. The Paradigm Project is a social enterprise founded on the premise that business can be used as a tool for good. Since 2008, Paradigm has partnered with forward-thinking brands and investors to fund and grow replicable, scalable social businesses that create incredible social, economic and environmental value for families in the developing world. The company’s goal is to change the paradigm in emerging markets by establishing a permanent, trusted presence in communities that allows it to help customers continually improve their lives by offering increasingly innovative products and services.